a superb choice for the discerning customer. 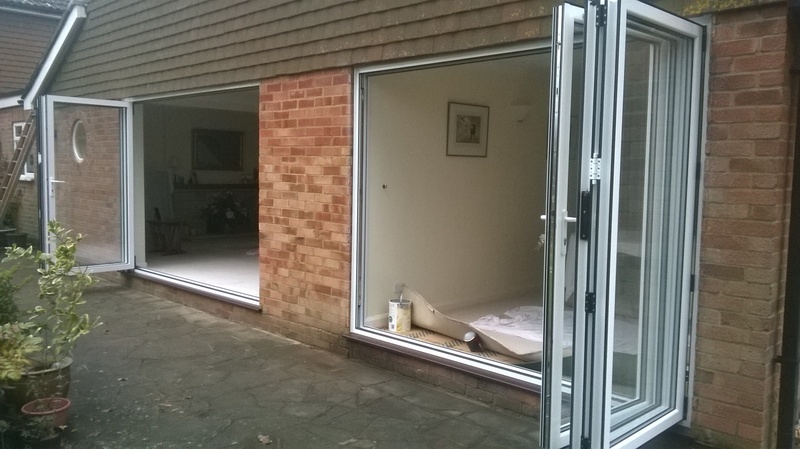 Our bi-folding doors are some of the most attractive, simple to use, energy efficient and secure on the market. Designed to enhance your home they will maximise the space available. 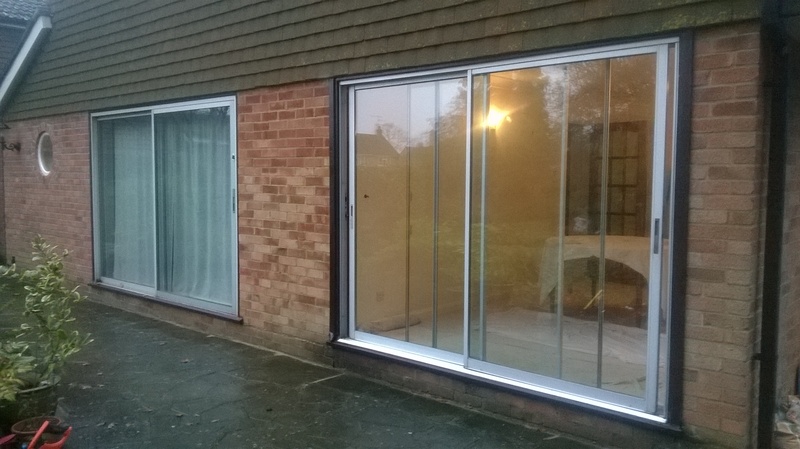 Fully opened – Liniar’s bi-folds are slim and unobtrusive, when closed they offer all the benefits of a modem double glazed patio door. 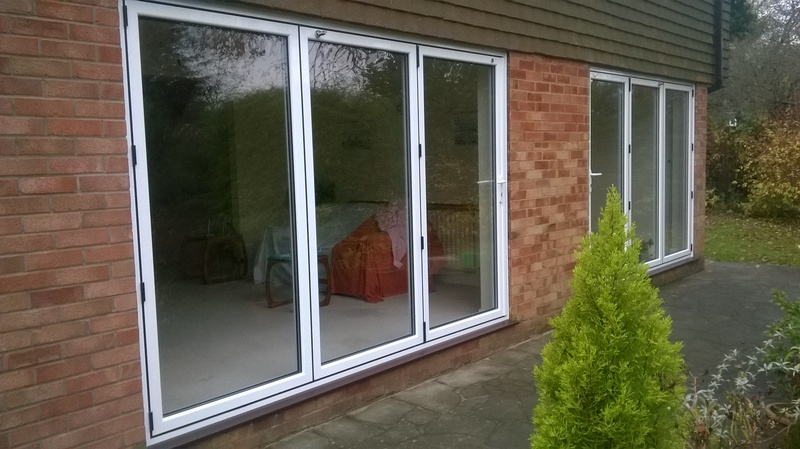 Bi-folding doors are becoming increasingly more popular, their elegance, style and vast range of applications make them a superb choice for the discerning customer. 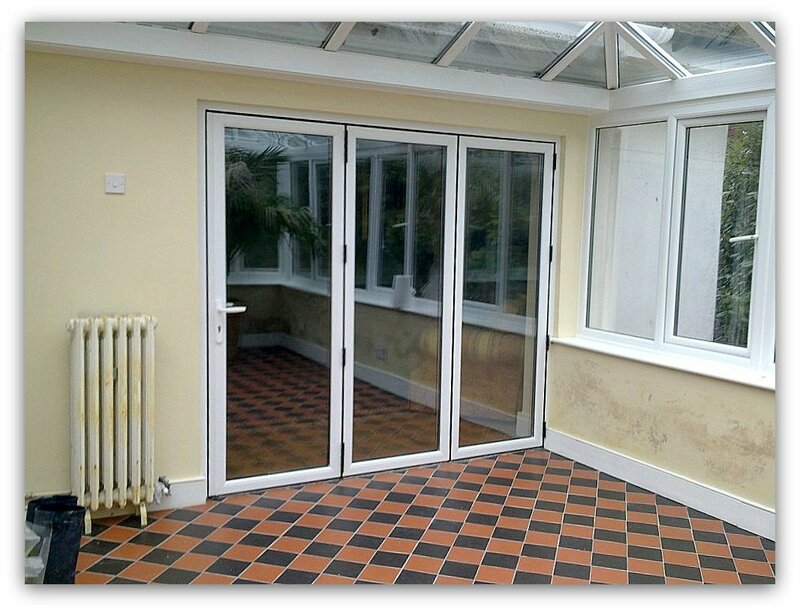 Our bi-folding doors are some of the most attractive, simple to use, energy efficient and secure on the market. 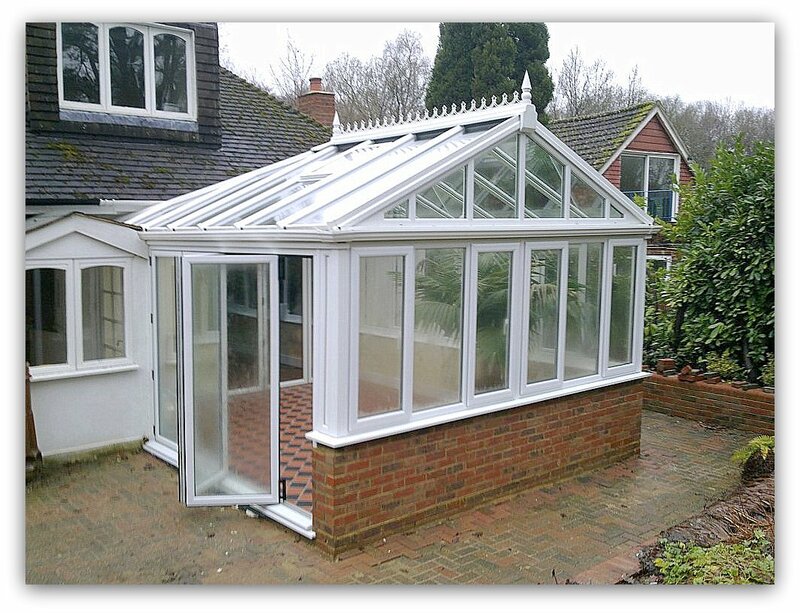 Designed to enhance your home they will maximise the space available. 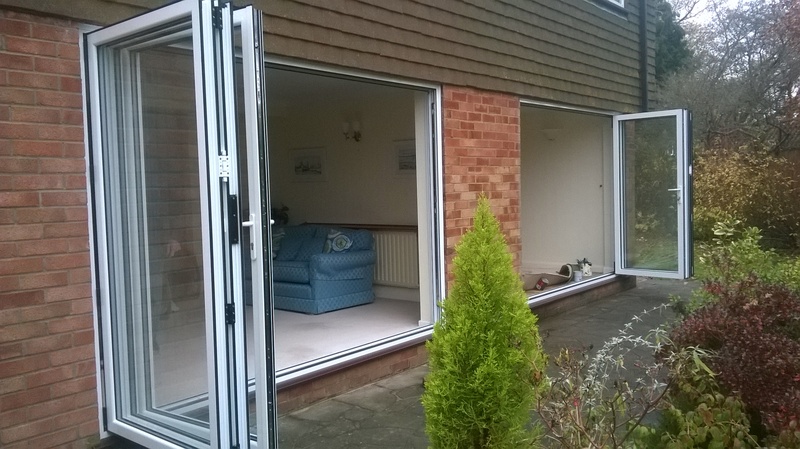 Fully opened – Liniar’s Bi -folds are slim and unobtrusive, when closed they offer all the benefits of a modem double glazed patio door.